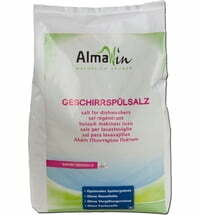 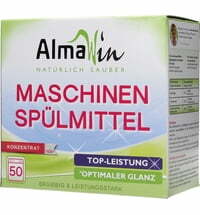 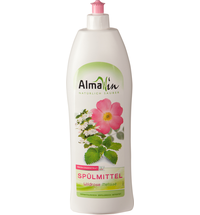 All dish soaps by AlmaWin are dermatologically tested and guarantee excellent skin tolerance. 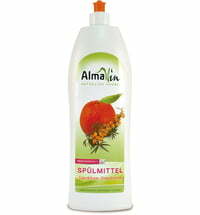 The range of products is made up of biodegradable concentrates that are produced using carefully selected raw materials. 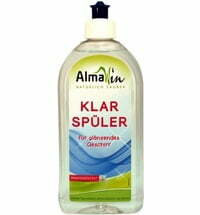 The dish soaps carry several certifications and are free from synthetic preservatives.